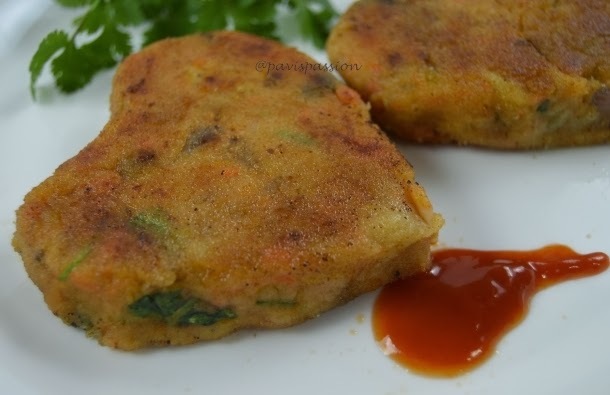 Cutlet is ready to serve. Serve hot with tomato ketchup !! You can choose any vegetables Carrot, beans, peas etc... I have choose 1 carrot, 1/2 cup peas and 2 potatoes. 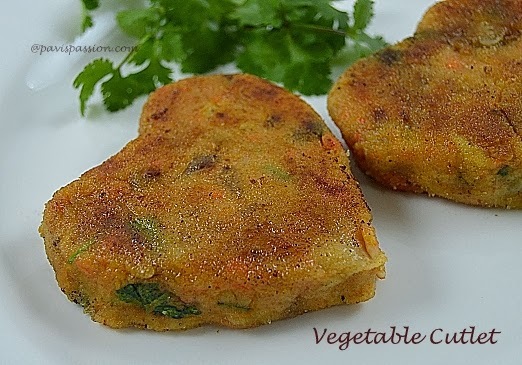 You can omit bread and add more veggies fully to make cutlet.